1. 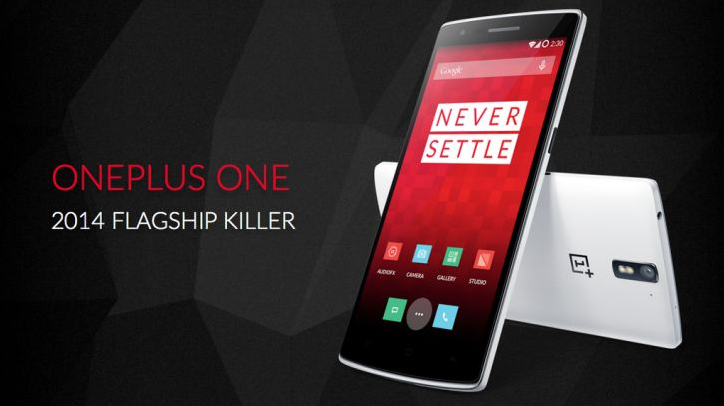 OnePlus is a Chinese company, a division of BBK Electronics. The main idea of the company is the distribution of BBK Electronics smartphones beyond the limits of China. The headquarters is located in Shenzhen. 2. The company was established in December 2013 by former vice president of OPPO, also engaged in the production of smartphones and mobile equipment, Pete Lau. 3. During the development of its first smartphone, OnePlus entered into an exclusive licensing agreement with Cyanogen Inc., which provided for the installation of a special version of CyanogenMod firmware on the company's smartphones and the right to use trademarks outside of China. 4. The first smartphone came under the control of the firmware CyanogenMod, its sales in India led to a conflict with the exclusive right to this OS in the Asian region by the company Micromax. 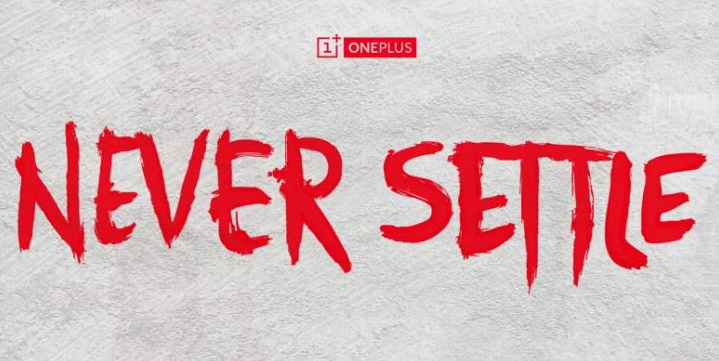 As a result, we created our own OxygenOS firmware, which was first received by the smartphone OnePlus One. 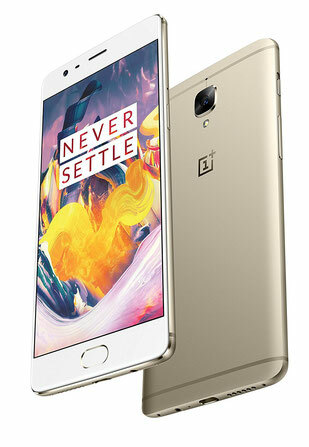 The autonomy increased by about 10% compared to the OnePlus 3 by increasing the battery capacity. The front camera is now 16 Mp instead of 8 Mp, but it does not give a radical increase in quality. Snapdragon 821 is more productive than the 820th by 10%, but this is hardly noticeable in everyday life. Fans of benchmarks will appreciate. Outwardly, OnePlus 3T and the usual OnePlus 3 are the same. Super AMOLED is very good, and in the settings you can choose the gamma sRGB - so the image can become even more pleasant. Quick Charge Dash Charge fully charges your smartphone in less than an hour and a half; True, you need to use the original memory and wire. OnePlus 3T supports almost all 4G frequencies, but does not work with CDMA. They ship the smartphone more slowly than I would like; if only it did not work as with OnePlus 3, when there were problems with deliveries. By the ratio of price and filling, OnePlus 3T is slightly less interesting than OnePlus 3, but still very attractive.